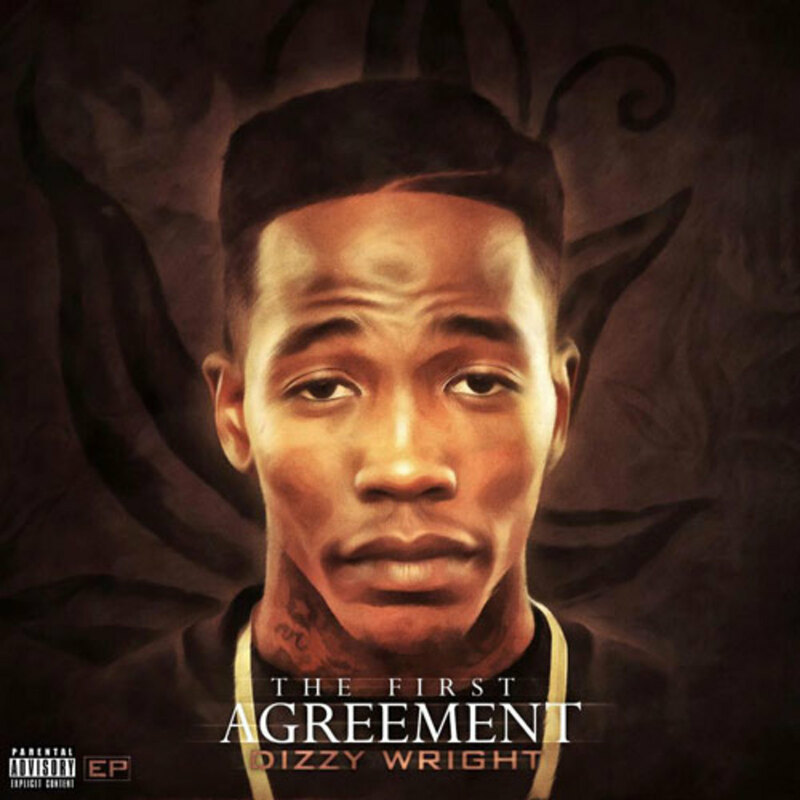 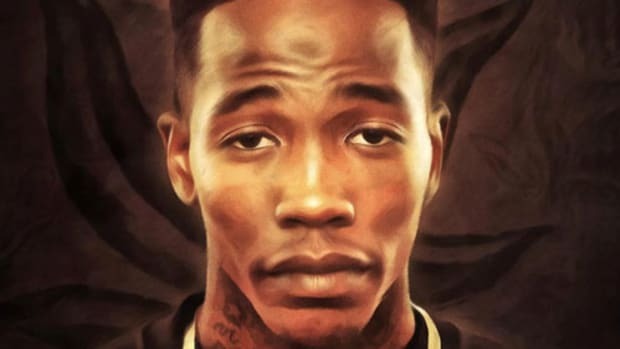 Attention DJBooth readers: Dizzy Wright’s flight to stardom is now boarding. 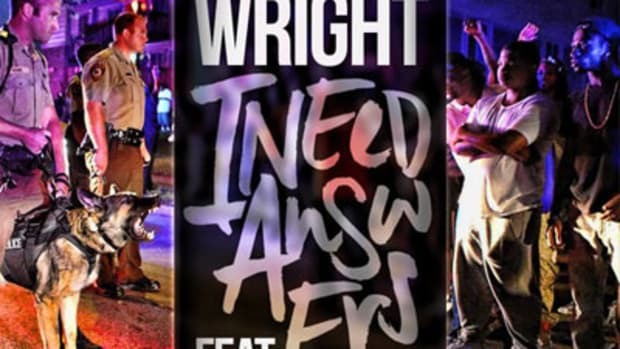 Once on board please be prepared to Fly High, as Wright, joined by Booth favorite Nikkiya, explains on his latest video single. 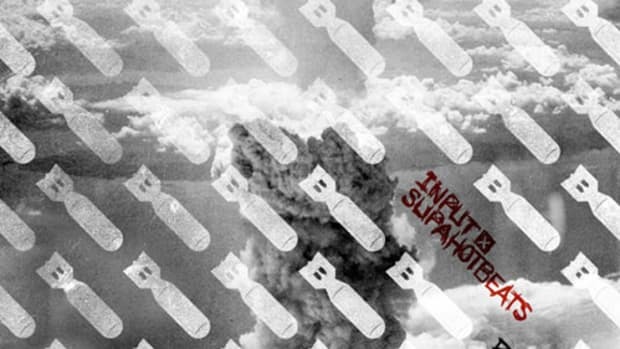 SupaHotBeats&apos; dusty, old-school production serves as the jet fuel for Dizzy, who pilots this track with his charismatic flow and personable, introspective lyrics. 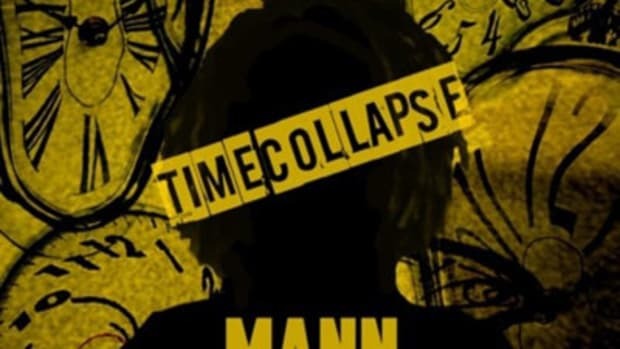 Co-pilot Nikkiya ties the song together nicely with a smooth hook, making this single perfect for flying cross country or cruisin&apos; in you hood. 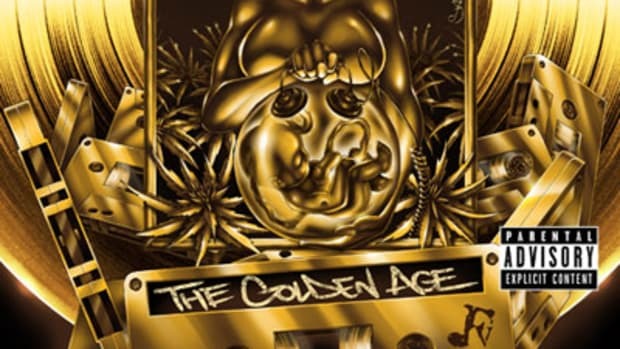 Fans of the Funk Volume emcee should fasten their seat belts and return their trey tables to the upright and locked position as the Vegas emcee&apos;s new EP, The First Agreement, is set for takeoff next week.